The programme is divided into sub-programmes that will work towards enhanced sustainability. 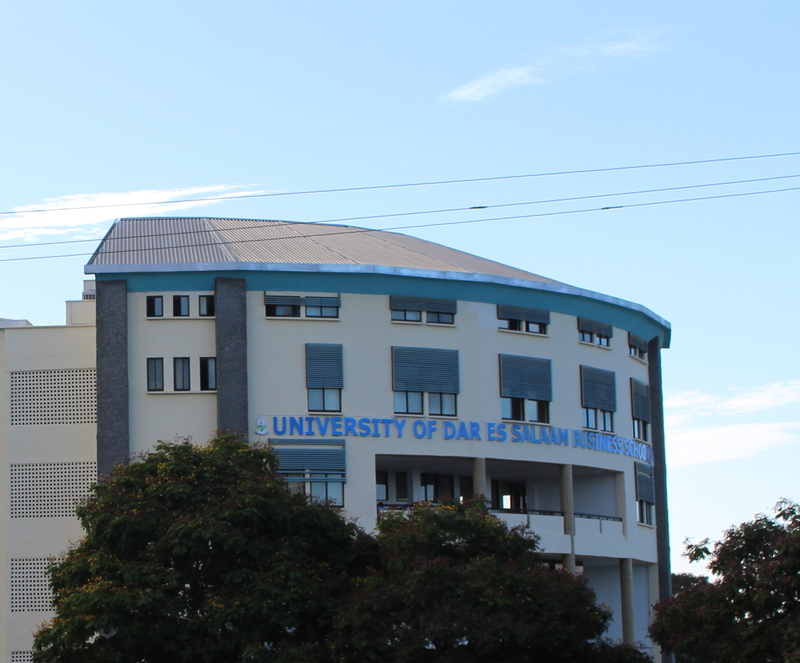 The specific sub-programme that UDSM has partnered with SPIDER/DSV on, is Strengthening Research Management at the University of Dar es Salaam. This is done in partnership with the UDSM’s Directorate of Research. Managing research needs at UDSM requires a spectrum of activities that are involved in the initiation, implementation and coordination of research. Effective research management will contribute to the provision of inclusive and competitive research environment within and beyond UDSM. UDSM was established as an institution of higher learning in 1961. In 1970 it was established as a University and is the oldest and biggest public university in Tanzania.